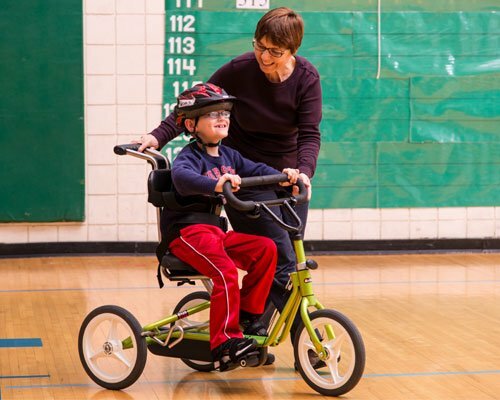 “My Bike,” a program sponsored by the Variety Children’s Charity, is expanding into Erie County to provide adaptive bikes free of charge to children with disabilities. Children will receive individually customized bikes to provide them with the freedom of riding a bike and the joy of participating in the activity alongside friends and family. To be eligible, children must be under 21 years of age, reside in participating counties that include Erie, Allegheny, and Crawford counties; and meet eligibility requirements as outlined in the application that is available online or by calling the Variety main office at 412-747-2680.